Please Join us for our Annual GNACC Fundraising Golf Event that takes place the ​3rd Monday of May. Enjoy an exciting day of golf, relaxation, and networking! Now Accepting RETURN Player Registration Forms for teams/players for 2019. Open Registration begins on March 22, 2019. ​Interested in becoming a Sponsor? 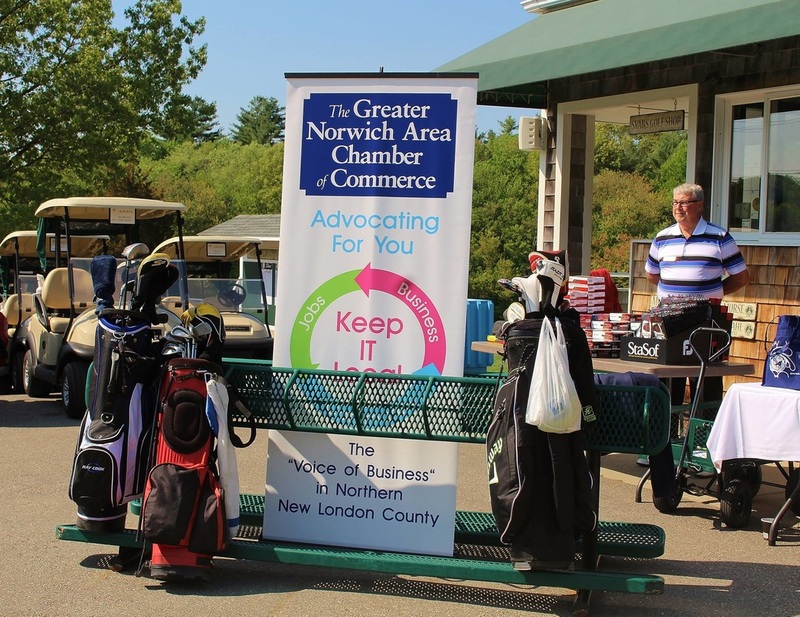 Call (860) 887-1647 or email membership@norwichchamber.com. Call us should YOU like to sponsor! !